Alyssa knows about people’s bodies, the way they move and process information. She is an Occupational Therapist who is passionate about DIR Floortime®. Alyssa has completed the Profectum Basic Course in DIR and the Functional Capacities for Development Certificate. 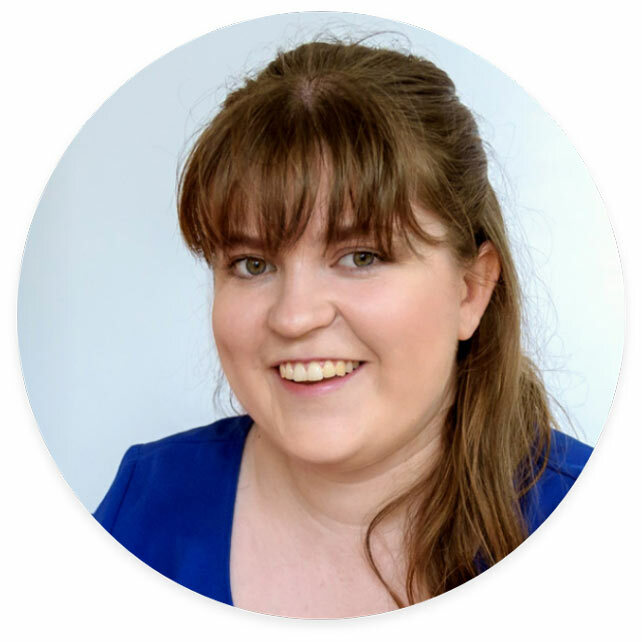 She currently receives mentoring by Georgina Ahrens BAppSc (OT), a DIR Floortime® Certified Occupational Therapist from Kids World Paediatric Therapy in Sydney, who has worked closely with Dana. Alyssa’s passion is helping parents understand their own sensory and motor profile and individual differences, as well as their child’s profile, and how these interact together to facilitate the child’s social-emotional, play, behaviour and daily living capacities and development. Alyssa’s experience is helping the child to become more aware of and understand their body, the way they move and process information, sensory integration, social-emotional development, community health, groups and family interventions.